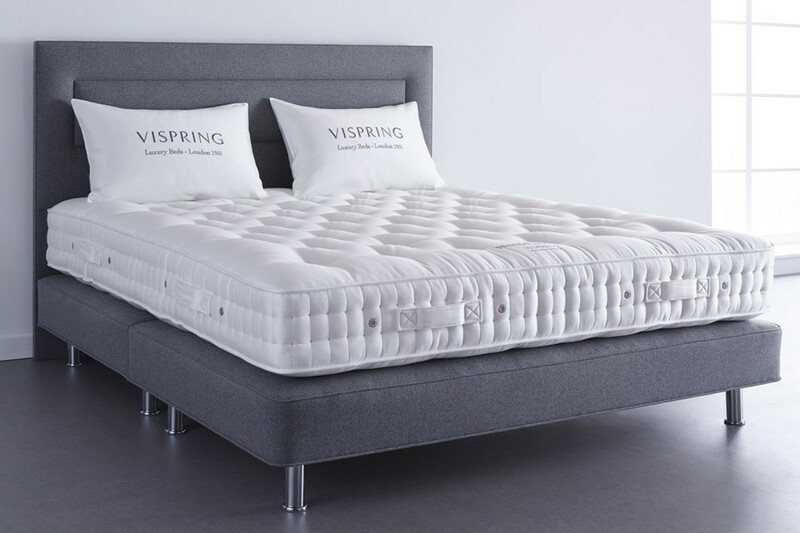 Every Vispring is made individually to order – and entirely by hand. The skilled gestures of our master craftsmen, passed down from generation to generation, ensure the resilience and quality of all our mattresses and divans. 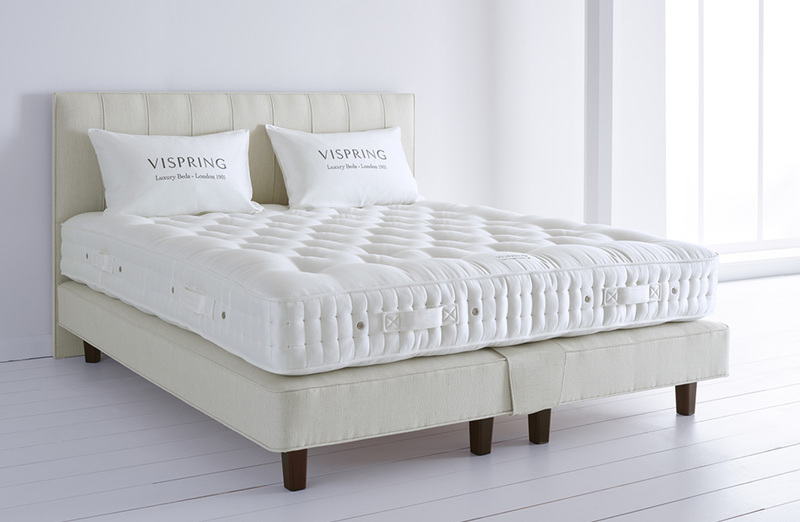 Come and see our ViSpring Bed Studio. We are official stockists of the complete collection and have exclusive models available for you to try.